The Magnolia Houston offers over 16,000 square feet of meeting space including two ballrooms, and breakout rooms over three floors. 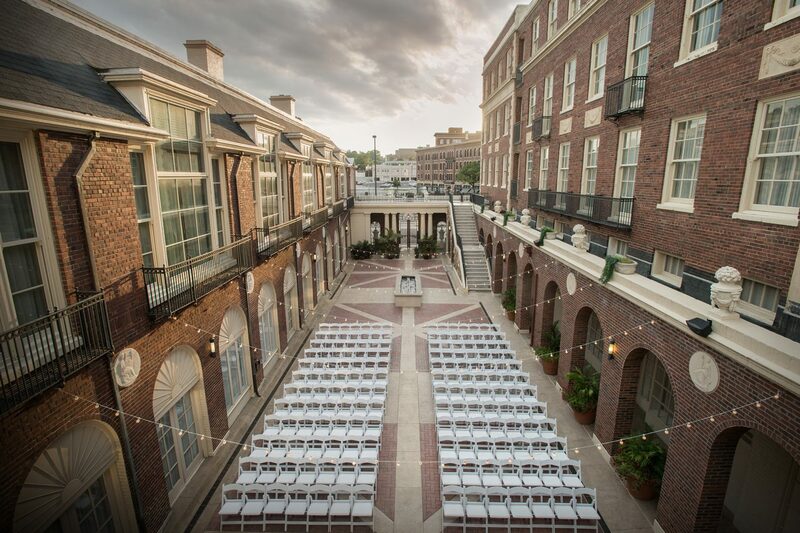 The Magnolia Houston hosts weddings, social galas, and a variety of corporate and business special events. The Banquet Captain directs the Banquet staff during special event functions in the Hotel and may be directing multiply events at the same time. The Captain ensures staff briefings are held prior to events taking place, works closely with the Kitchen during events, directs service traffic, interacts with the event Host, and ensures a flawless special event for the guests. Manage the BEO components. Assign banquet staff to the various duties of the special event function direct employee service traffic during the serving periods. Do a quality inspection of the room prior to the event start to ensure all components are to the BEO specifications. Introduce yourself to the group leader so that she/he knows who their Hotel contact is during the function. Hold pre-event meeting with serving staff. Manage liquor and wine packages sold to the event. Previous Captain or banquet serving experience in a high-end, multi-function banquet operation. Ability to professionally and courteously interact with guests. Ability to multi-task with banquet assignments. Able to understand and manage a BEO. Physically able to perform the functions of the job. Basic knowledge of food sanitation; temperatures, holding, handling, and storage. Basic knowledge of wine service and able to become TIPS certified. Willing to serve alcoholic beverages.